Collaborate with our customers to provide custom sign solutions that satisfy their business needs and exceed their expectations by providing exceptional and friendly service, outstanding quality and establishing lasting and loyal partnerships. 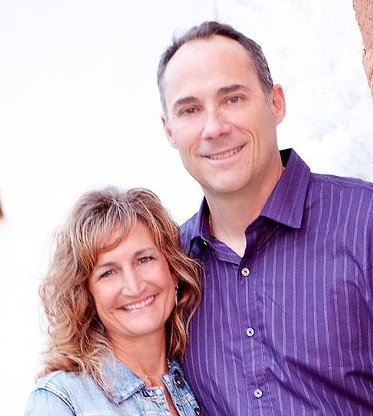 Joe and his wife, Kris, both Arizona natives, live in Gilbert with their four children. Joe began his career as an engineer before earning his MBA at Arizona State University and moving into marketing and management.